Don Carlos Buell (1818-1898) was a U.S. military officer who served as a Union major general during the Civil War (1861-65). A veteran of the Mexican-American War (1846-48), Buell entered the Civil War in 1861 and was instrumental in training the famed Army of the Potomac. As commander of the Army of the Ohio, Buell played a key role in the Union victory at the bloody Battle of Shiloh in April 1862. 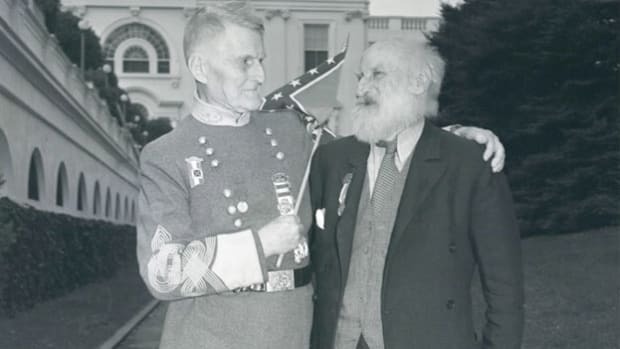 Later that year Buell moved his army into Kentucky to confront Confederate forces under the command of Generals Braxton Bragg and Edmund Kirby Smith. After occupying Louisville, Buell succeeded in halting Bragg’s advance at the inconclusive Battle of Perryville in October. Buell was criticized for his sluggish pursuit of Bragg’s retreating forces, and he was subsequently replaced by General William S. Rosecrans in October 1862. After the Civil War Buell worked as president of an iron company and as a pension agent. He died in 1898 at the age of 80. The son of a successful farmer, Don Carlos Buell was born on March 23, 1818, in Lowell, Ohio. After his father’s death from cholera in 1823, Buell was sent to Lawrenceburg, Indiana, to be raised by his uncle, George Pearson Buell. 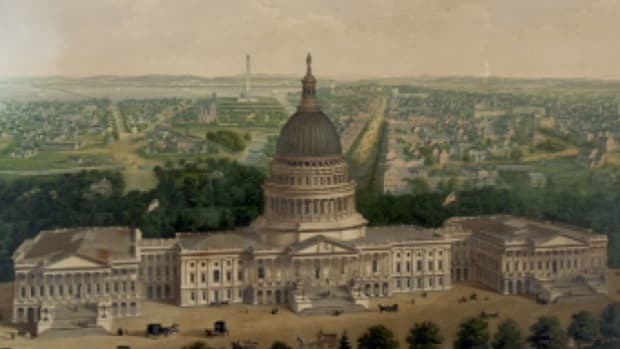 With the help of his uncle’s business contacts, Buell secured an appointment to the United States Military Academy at West Point in 1837. He graduated in 1841, ranking 32nd out of 52 cadets in a class that included future Civil War generals John F. Reynolds and Richard Garnett. Did you know? Union General Don Carlos Buell was one of the most noteworthy members of West Point’s famed class of 1841, which saw 20 of its graduates serve as Civil War generals. Buell was appointed a second lieutenant and assigned to the 3rd U.S. infantry. He first served in Florida during the Second Seminole War (1835-42), and then in garrison duty at Jefferson Barracks, Missouri. During this time Buell was court-martialed for an altercation with an enlisted soldier in which Buell drew his sword and cut off part of the other man’s ear. He was later acquitted of any wrongdoing, but the incident earned Buell a reputation as a disciplinarian that would follow him for the rest of his career. 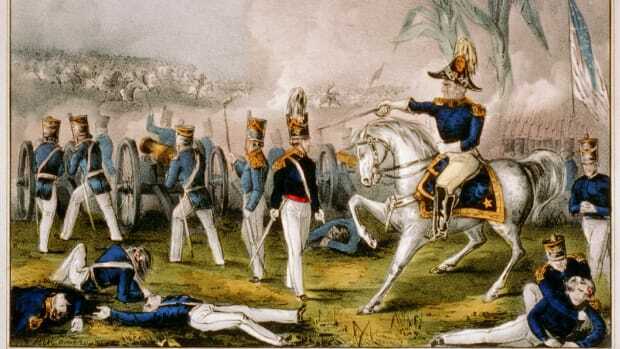 Buell saw significant action during the Mexican-American War (1846-48), and was involved in major battles at Monterrey and Churubusco, where he was wounded. He emerged from the war with a promotion to major and a reputation for bravery in combat. In 1851 he married Margaret Hunter Mason, the widow of a brigadier general. Buell would spend the next 13 years working in an administrative capacity in the adjutant general’s office. During this time he served in various departments across the United States and rose to the rank of lieutenant colonel. At the outbreak of the Civil War in April 1861, Buell was transferred to California to serve as adjutant of the Department of the Pacific. He was then recalled to Washington, D.C., after only a few months and commissioned a brigadier general of volunteers. Buell spent the next several months training new recruits in General George B. McClellan’s Army of the Potomac. In November 1861 Buell was sent to the war’s Western Theater in Kentucky and placed in command of the Army of the Ohio. He was given orders from President Abraham Lincoln and General George B. McClellan to invade eastern Tennessee, an area believed to harbor sympathy for the Union cause. Buell—citing a lack of reliable transport for his over 50,000-strong army—instead elected to move on Nashville. He was able to claim the city with minimal effort in February 1862, and was promoted to major general shortly thereafter. In March 1862 General Henry Halleck ordered Buell to move south to rendezvous with General Ulysses S. Grant at Pittsburg Landing, Tennessee. 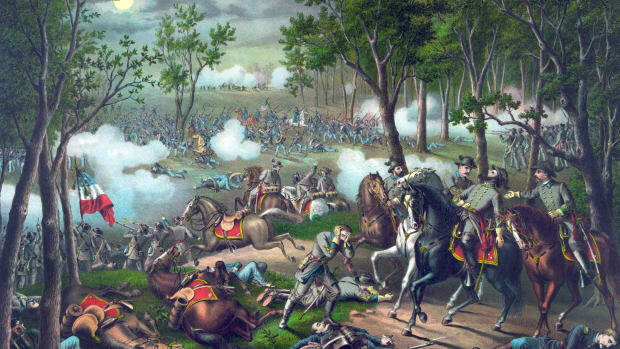 Before the operation could be coordinated, Confederate General Albert Sidney Johnston ambushed Grant’s forces at the Battle of Shiloh on April 6, 1862. Buell arrived that same evening with nearly 20,000 of his men. His added reinforcements helped ensure a Union victory on the battle’s second day, when a massive Union counterattack routed forces commanded by General P.G.T. Beauregard. 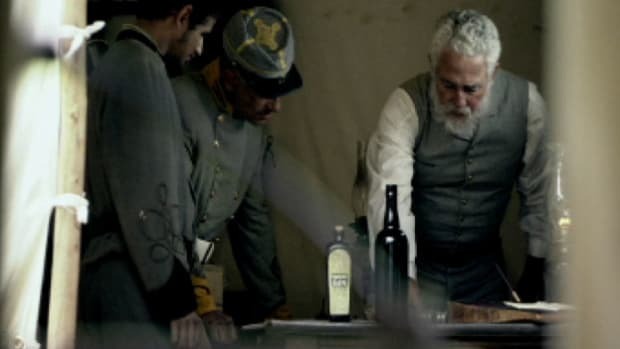 Buell would later insist that he deserved credit for turning the tide at Shiloh, while others—in particular Ulysses S. Grant and William T. Sherman—argued that his troops ultimately had little effect on the outcome. After the Battle of Shiloh Buell’s army continued with General Henry Halleck to the vital rail junction at Corinth, Mississippi, where they besieged P.G.T. Beauregard and forced him to abandon the city to Union control. Buell’s Army of the Ohio was subsequently detached from the main Union force and sent toward Chattanooga, Tennessee. Buell was ordered to repair railroad supply lines during his advance, but his operations were hampered by raids from Confederate cavalry under the command of Nathan Bedford Forrest and John Hunt Morgan. In August 1862 Morgan succeeded in cutting off Buell’s communication and supply lines and slowing his advance on Chattanooga. During this time Buell came under fire for what many saw as his sympathy toward the civilian population in the South. 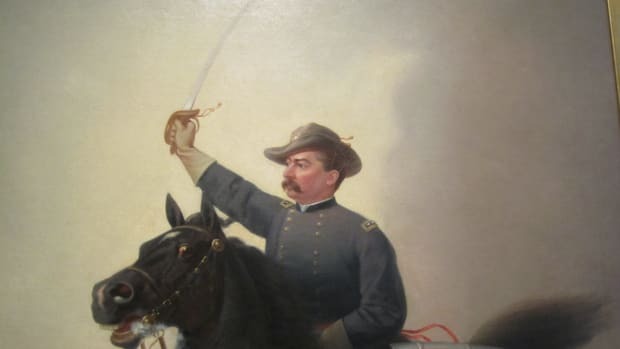 Not only was he hesitant to wage the kind of total war later employed by General William T. Sherman, Buell court-martialed pillagers and was also reluctant to harbor escaped slaves in his camps. This drew the ire of many in the North, and Buell was nearly relieved of duty under intense political pressure. Buell abandoned his campaign in Tennessee in September 1862 after Confederate forces under Generals Edmund Kirby Smith and Braxton Bragg initiated an invasion of Kentucky. 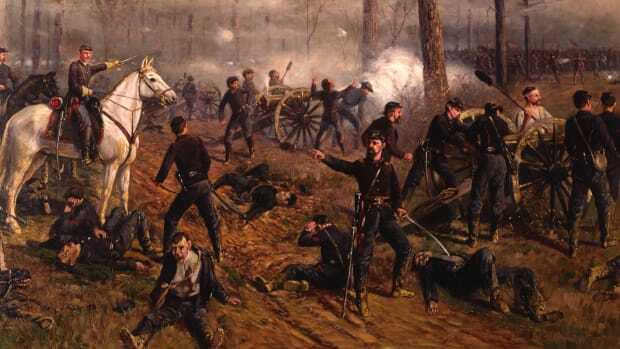 After moving into Louisville unopposed, Buell’s forces met Bragg’s army at the Battle of Perryville on October 8, 1862. A mile away when the battle began, Buell was initially unaware of the engagement. As a result, only one corps of his army actually participated in the fighting, significantly weakening his ability to destroy Bragg’s forces. 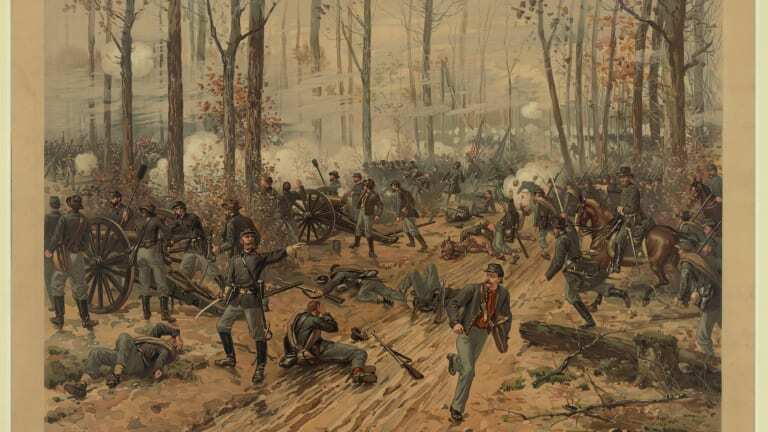 Though both sides suffered thousands of casualties, the battle was ultimately inconclusive, and Bragg withdrew into Tennessee before Buell’s numerically superior force could mount a second attack. 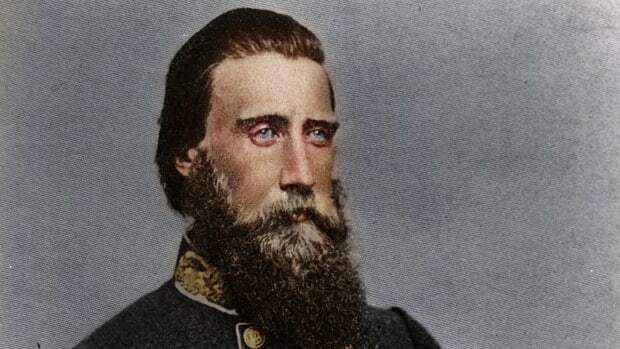 In the aftermath of the Battle of Perryville, Buell clashed with the Union high command over tactics and neglected to adequately pursue Bragg’s retreating Confederates. As a result he was removed from command of the Army of the Ohio on October 24, 1862, and replaced by General William S. Rosecrans. A military commission subsequently investigated Buell’s actions, and he went over a year without orders. Buell was finally removed from volunteer service in May 1864 and then resigned his regular army commission shortly thereafter. Although several commanders—including both Grant and Sherman—would later request his services, Buell was not restored to command for the remainder of the conflict. He moved to Kentucky at the end of the Civil War and ran a successful mining company for several years. 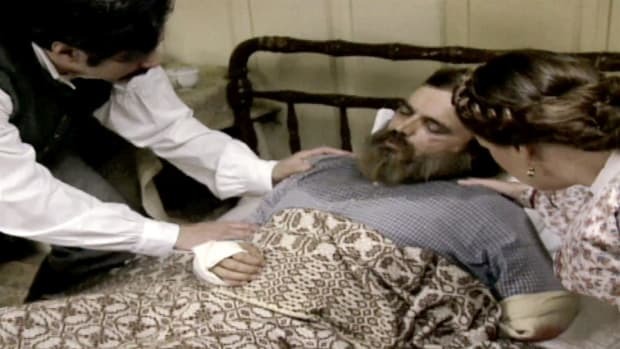 He later worked as a pension agent from 1885 to 1889. Buell died in 1898 at the age of 80.